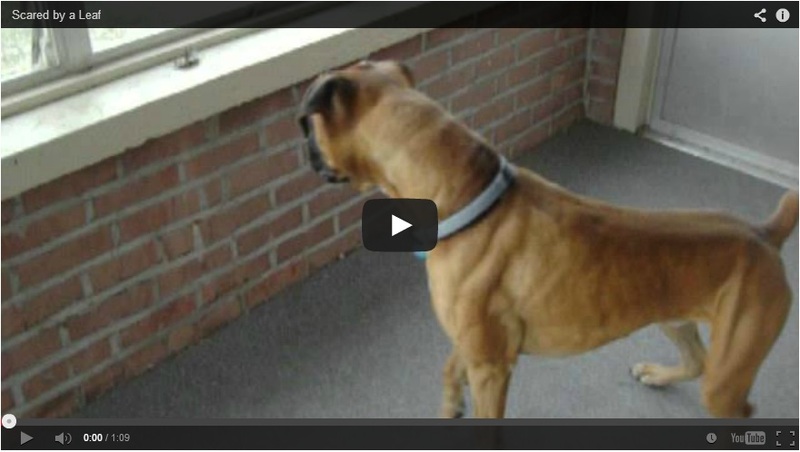 There have been a lot of pooches who made it to the Guinness Book of World Record. Most of them were named as the tallest, biggest, and oldest dogs. Others bagged titles for the extraordinary skills they have like most number of tennis balls held in mouth, highest jump, and fastest 100m with a can balanced on head. 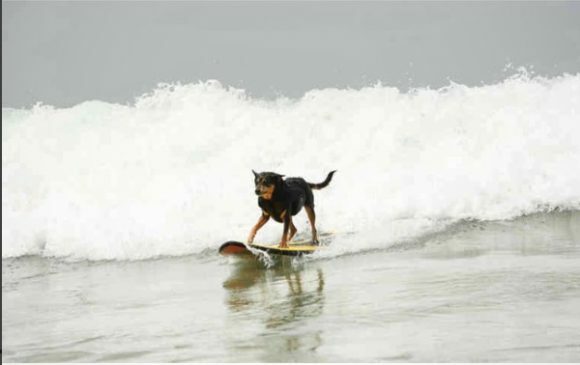 Another dog with an amazing talent also holds a world record for surfing. Yes! 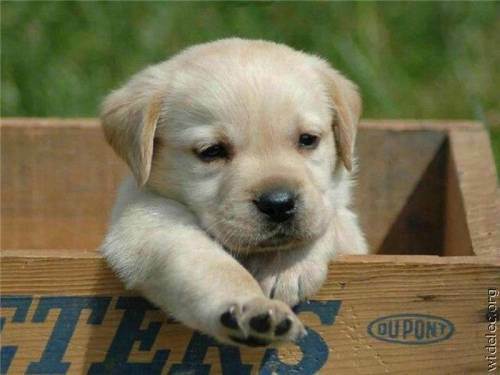 A dog that knows how to surf! 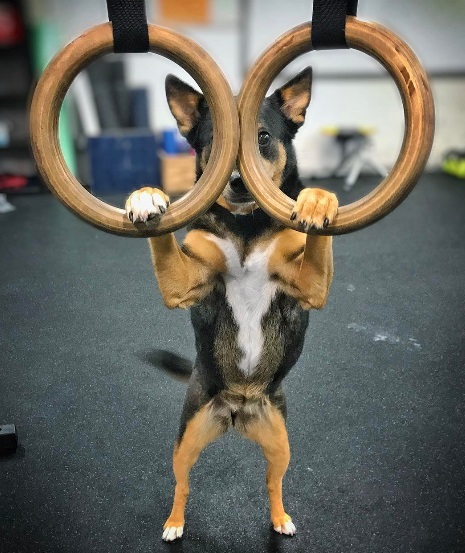 Abbie, an Australian Kelpie is a rescue dog who doesn’t just know the sport, she’s good at it. In fact, she’s even better than other surfers. That’s Abbie Girl looking confident in her surfing skills. Abbie was born in 2006. 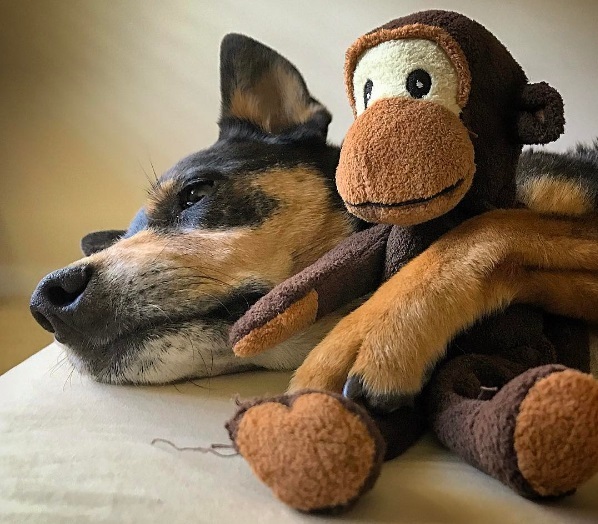 She was found on the roadside and rescued by Humane Society Silicon Valley. 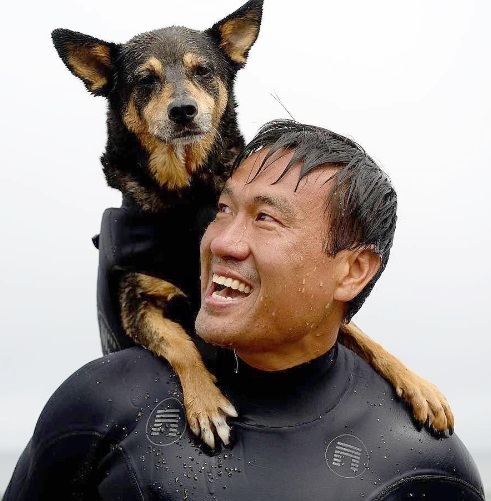 Michael Uy, a surfer adopted her later that year and started bringing her to the beach as part of her rehabilitation. Michael was successful in using sports to build Abbie’s self-confidence. After years of patience and understanding, Michael was able to improve Abbie’s self-development. 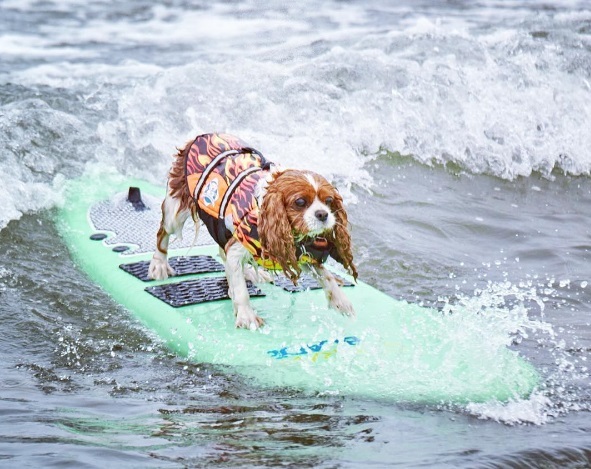 She learned to love sports that led her to become the world’s top surfing dog. Michael shares how he discovered Abbie’s surfing ability. Another victory for Abbie and her dad, Michael Uy. 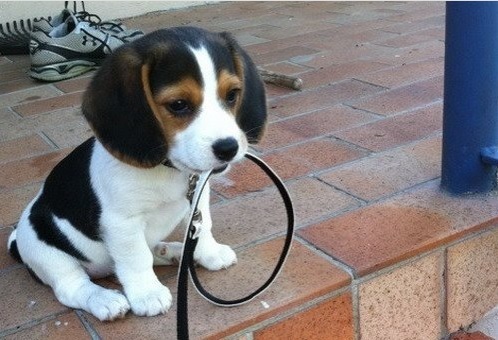 This celebrity animal was featured in different TV shows, films, and even prints ads. When she’s not out in the water surfing, she’s in the gym working out. Abbie started surfing in 2008 and she was awarded in every competition she joined. 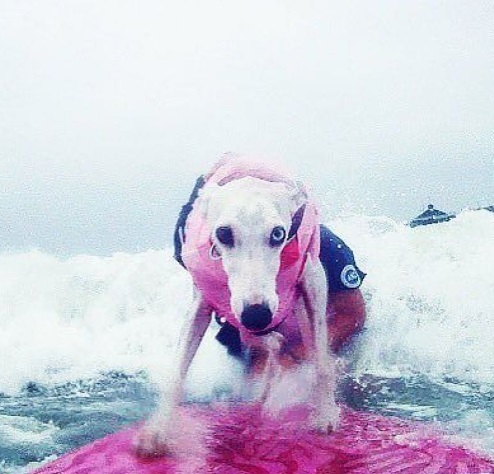 Currently, she is the longest and most awarded surfing dog. Go on Abbie. 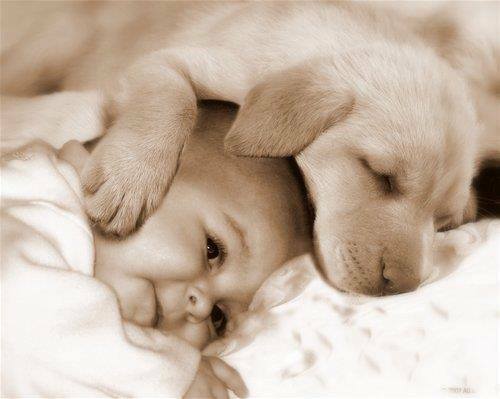 You deserve a nap! 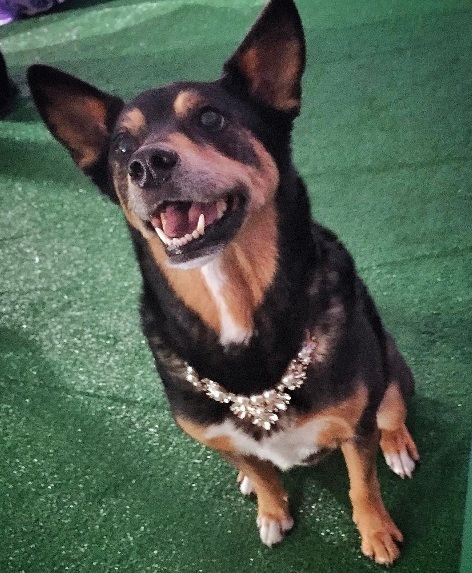 In 2014, she became the first dog inducted into the Hall of Fame of International Surfing. Abbie became a worldwide icon. She now rides a custom surfboard made by INT Softboards. She also wears a special wetsuit made from the same material being used for US Navy SEALs. She may look strong playing in waves, but really, she’s just a girl dog who also loves diamond necklaces. Despite having surfed at different beaches, she and her dad Michael loves to surf at their home in Delmar, California. Check out her full story here. Dog surfing is a relatively new activity. The first competition was held in San Diego about 12 years ago. This exciting event may seem silly to others but thousands of dog lovers think this is a fun activity. Some even take this thing seriously. The sport is growing quickly with competitions held in Hawaii, Florida, Texas, and even in Australia. Dog solo surfing involves just a dog and their board. 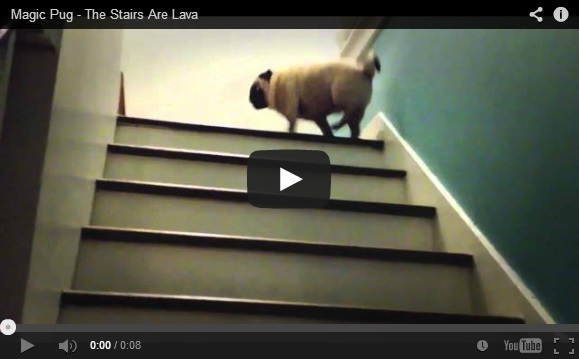 Other competition category may involve another dog or their human. 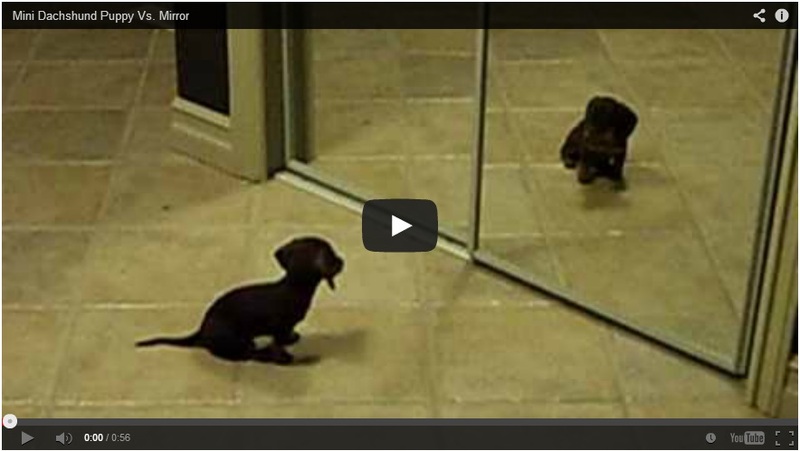 Sam Stahl also has a theory on why so many people and pooches get into the competition. 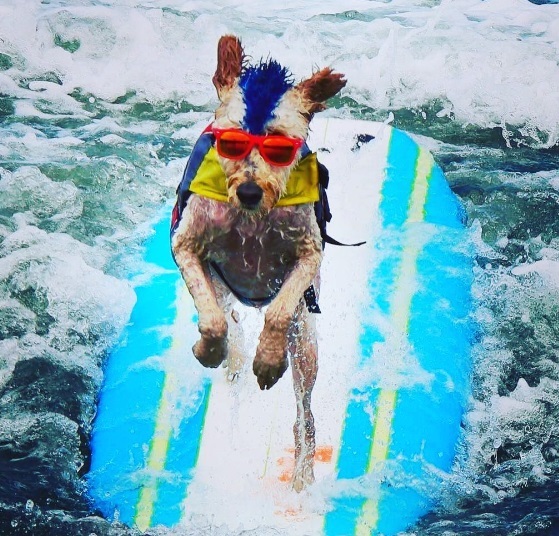 This dog sure looks cool with those shades on while surfing. 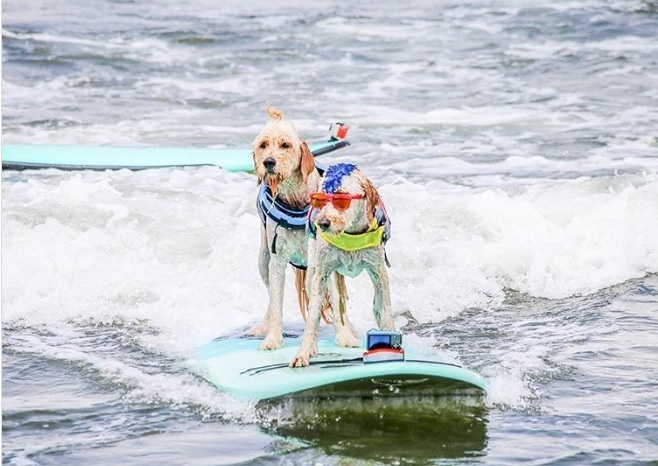 Dog Tandem Surfing looks double the fun and excitement. Here’s a surf derby having fun! 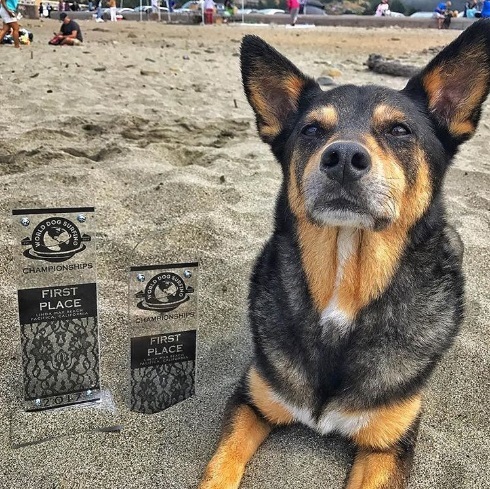 Abbie Girl took home the prize and is now tagged as two-time reigning champion of dog surfing. Abbie wins a trophy and bragging rights while her human takes home a bottle of wine for their victory. ← What If Riverdale Casts Are Pugs?